New movie alert! Dolapo Oni Reveals A new Movie, Coming To Cinemas On Friday. 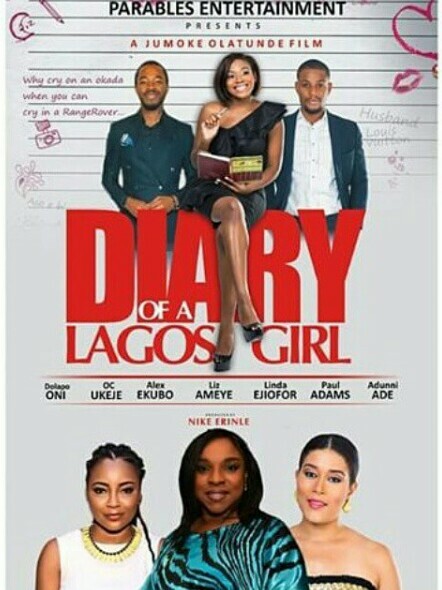 Dolapo Oni recently posts a photo of a new movie she’s featured in, ” Diary Of A Lagos Girl” where she expose the ordeals that an average Lagos girl go through… Well, we simply can’t say it all, you have hit the cinamas and watch it on Friday! This movie also features actors such as Oc Ukeje, Linda Ejiofor, Alex Ekubo, Nigerian veteran actor Liz Benson and many more. This movie is produced by Nike Erinle. 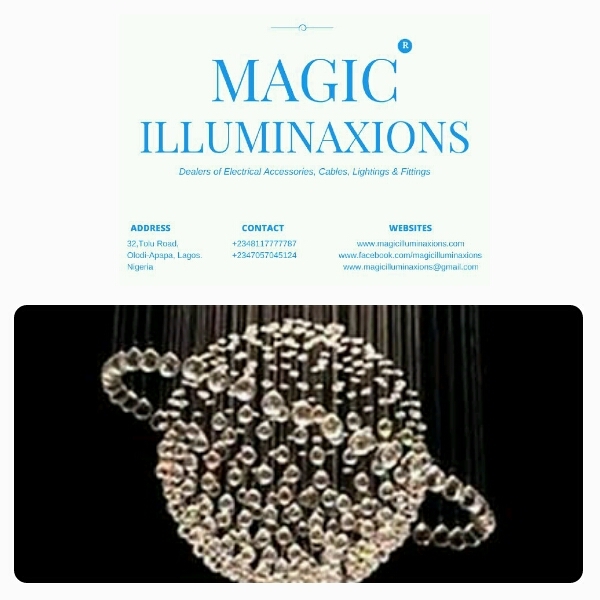 Previous Post “WHO IS SHE?” A Miracle Is About To Happen As TY Bello Search For The Agege Bread Seller Who Coincidentally Entered Her Shot!